Keaton is a writer and comedian living in New York City. He is performer on the UCB Harold team Reba and an alum of the UCB Touring Company. 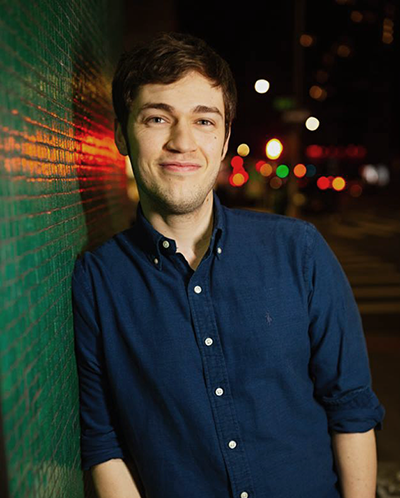 He has contributed writings for The New Yorker, Comedy Central, The Onion, Netflix, Funny or Die, CollegeHumor and McSweeney's. He also forces a bot to write things. You may remember him from the previous sentences.